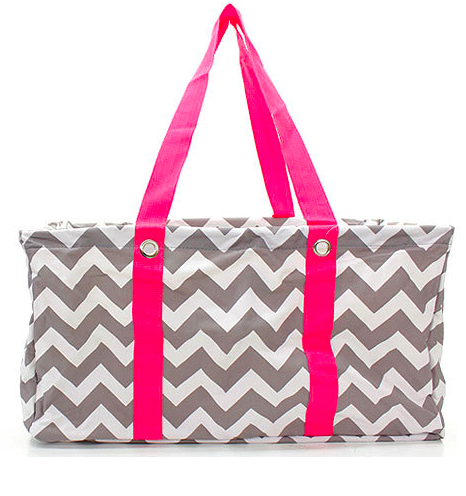 What Bag Do You Use at the Pool? 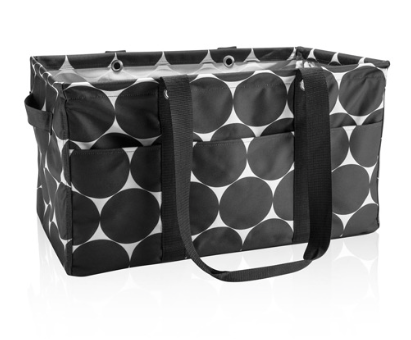 I asked a girlfriend yesterday what hers was and it is the Deluxe Utility Tote ($50) from Thirty One Gifts and I appreciate the functionality of it! My pool bag is overflowing with toys and towels. 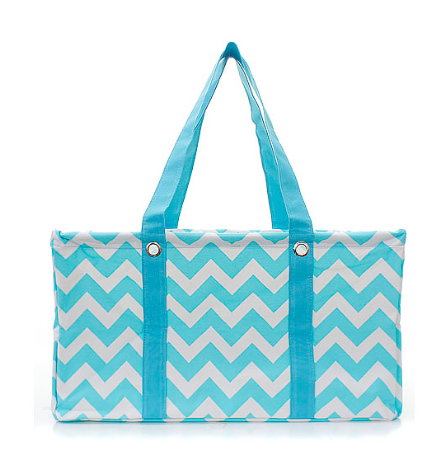 This Utility Tote fits just about everything you need for a day at the pool with the kids. I kind of totally want one. But then I did quick search on Google brought up some other similar ones with SUPER cute prints for a lot cheaper! Wondering if they are the same quality? So what do you use? I’m going to be ordering one of these soon! My Target pool bag is cute but definitely doesn’t hold everything I need it to hold.